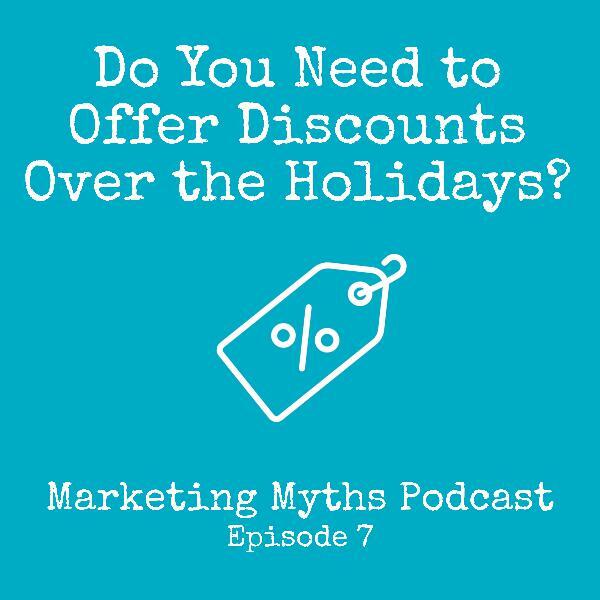 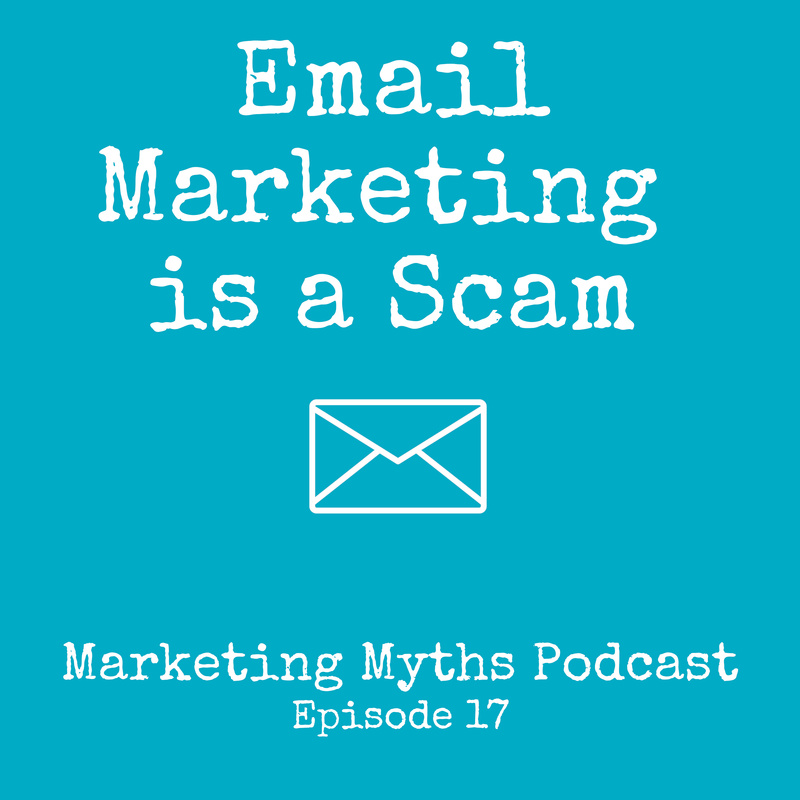 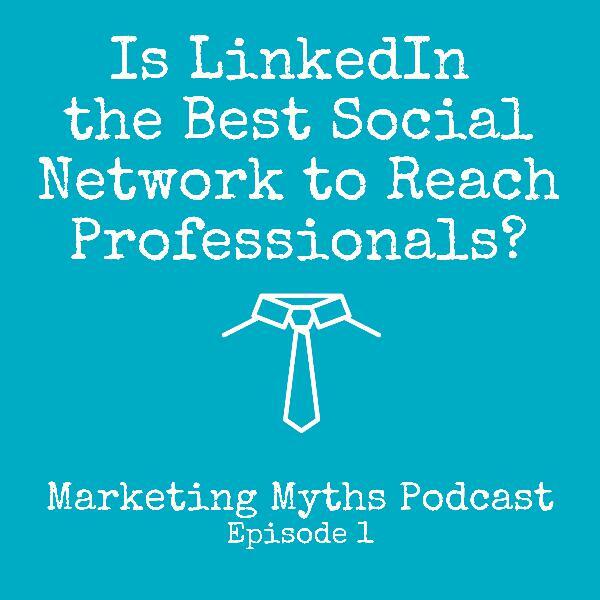 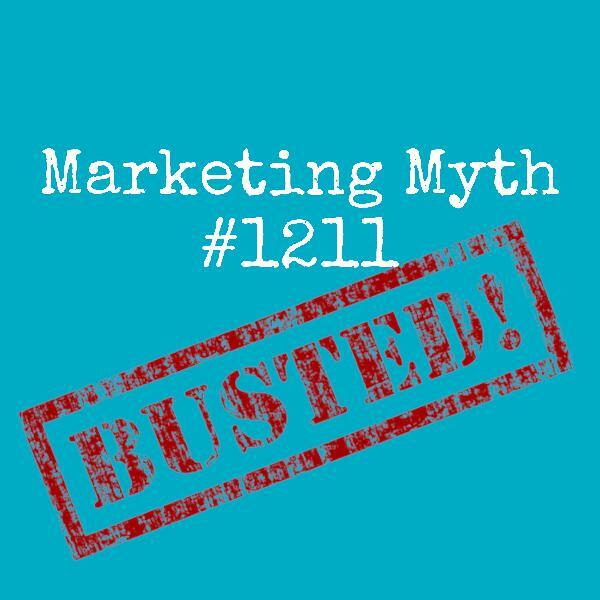 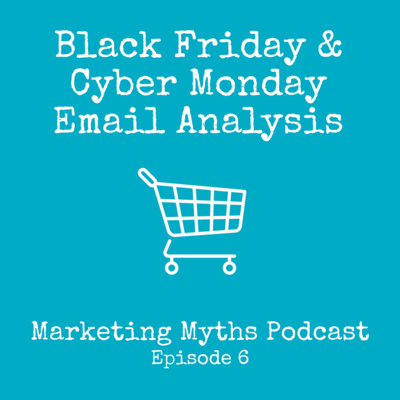 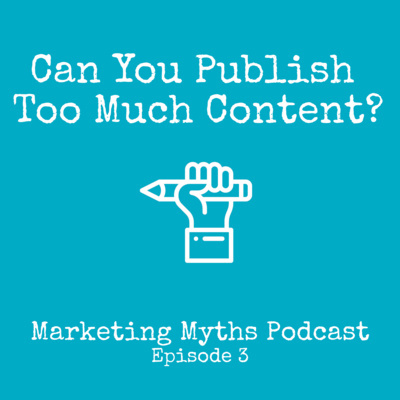 Discover Marketing Myths Podcast Is Retargeting Only for Retail Businesses? 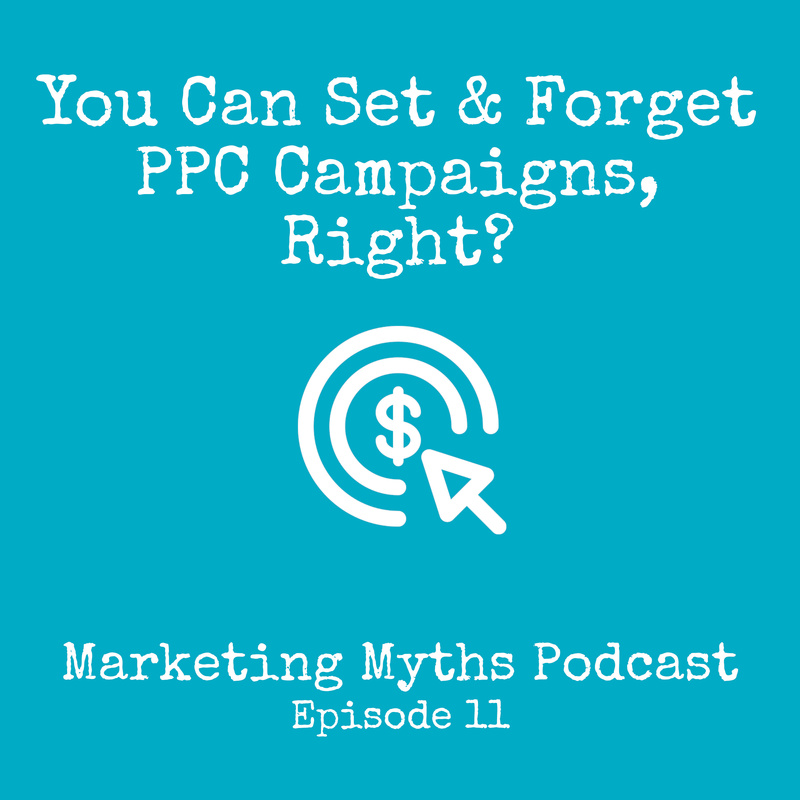 If you have shopped online, odds are you have been a recipient of retargeting ads. 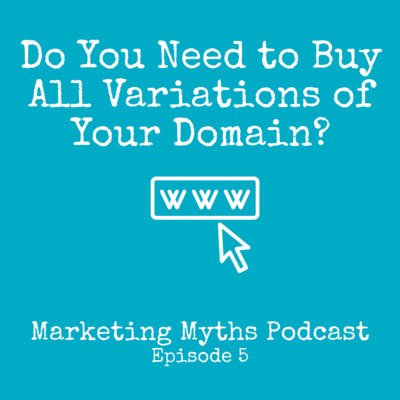 This tactic is a favorite around retail businesses to show products you may have looked at on a website but didn't purchase. 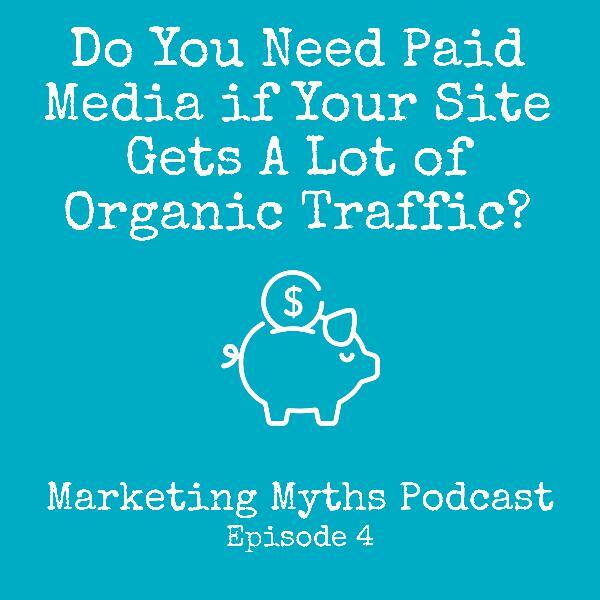 These ads are then meant to drive you back to the website to purchase the item. 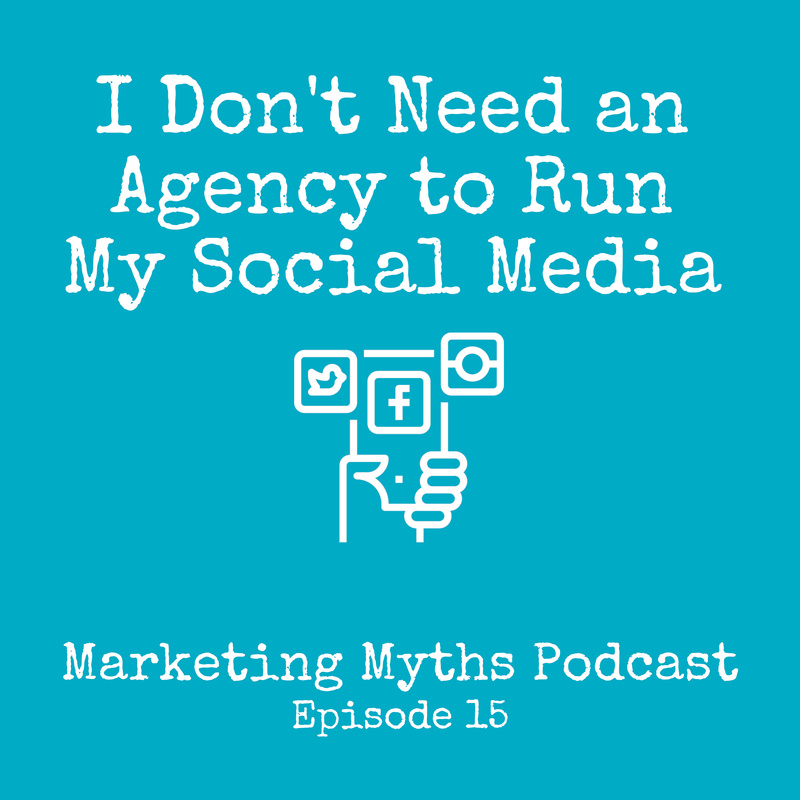 And they work! 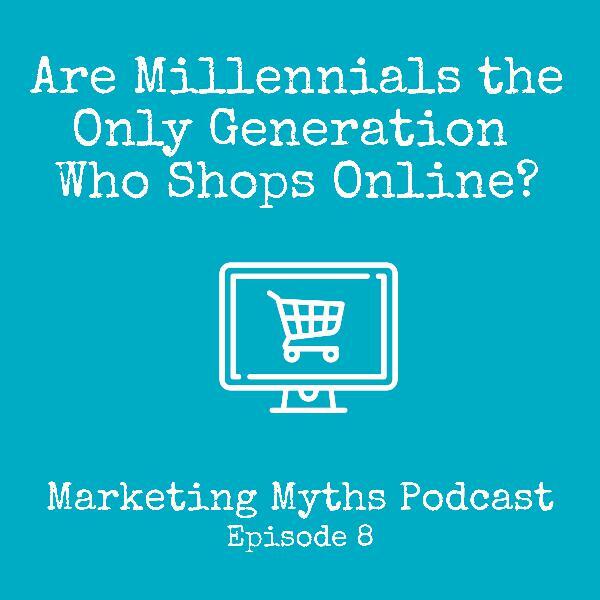 Well, they work for retail, but what about other businesses? 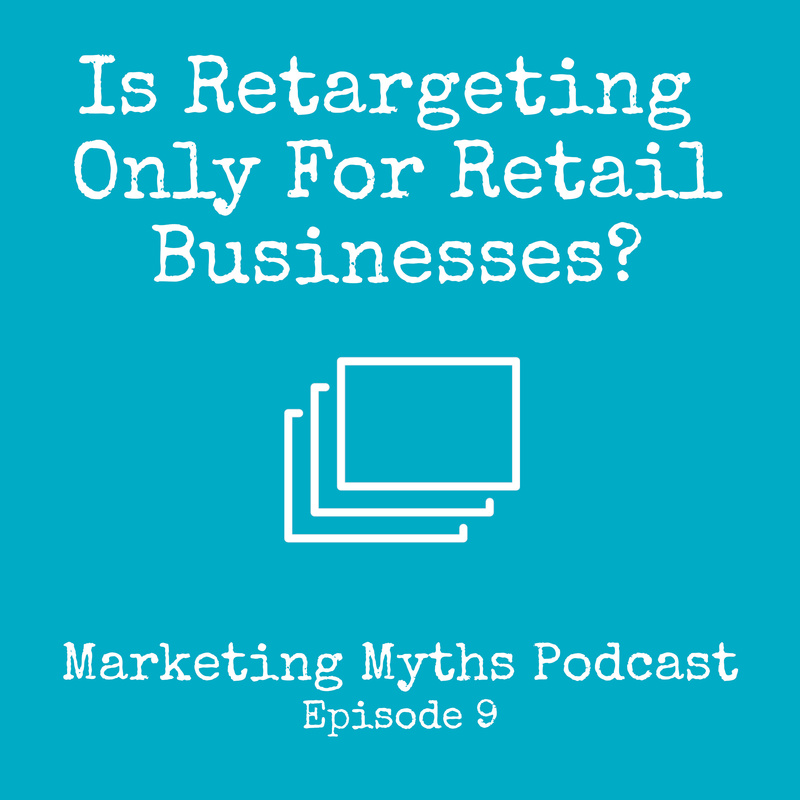 Does retargeting work for B2B or service businesses? 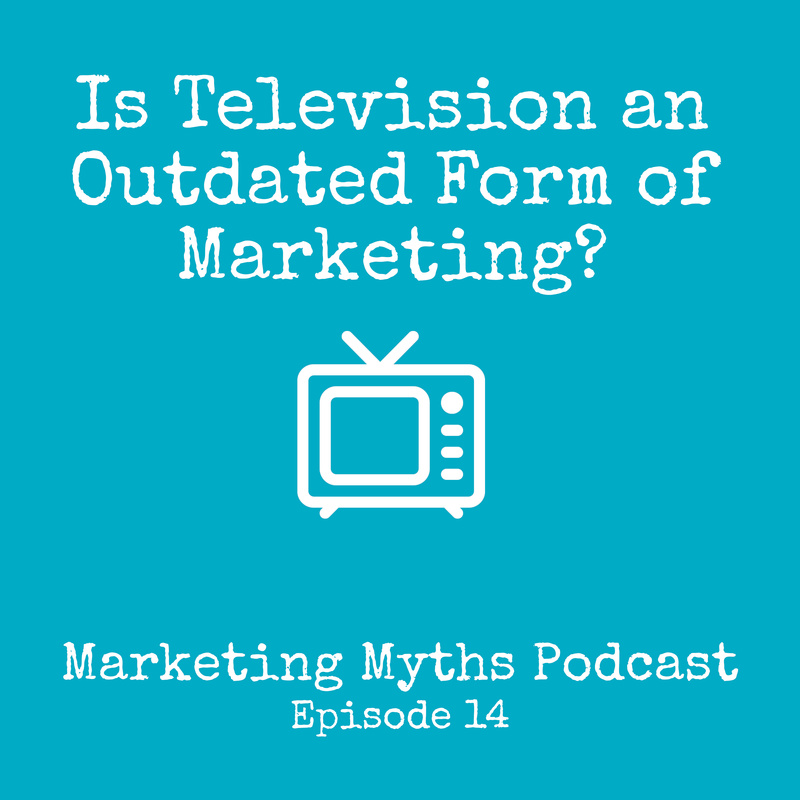 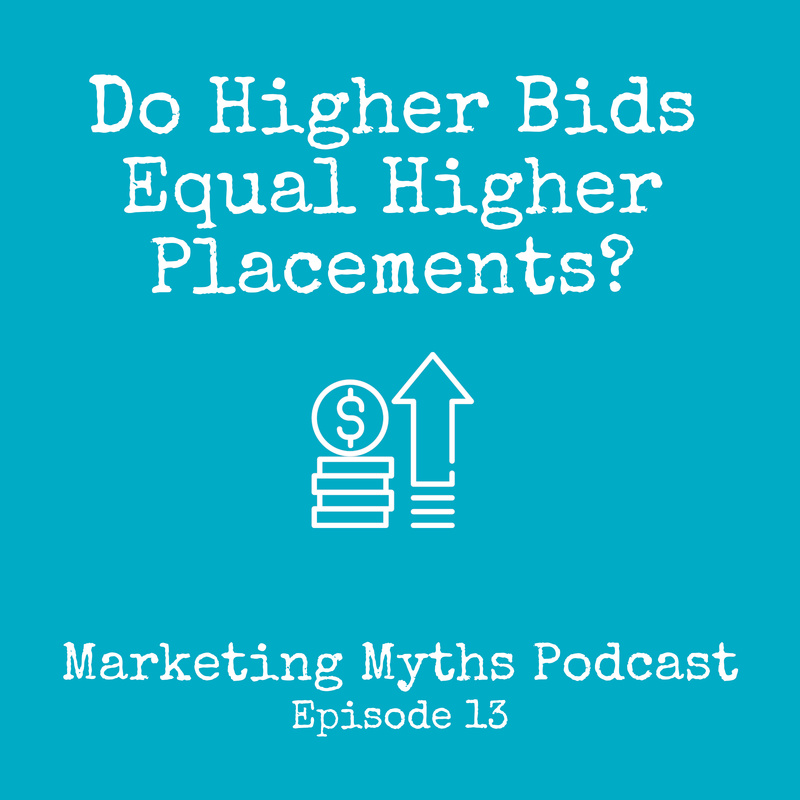 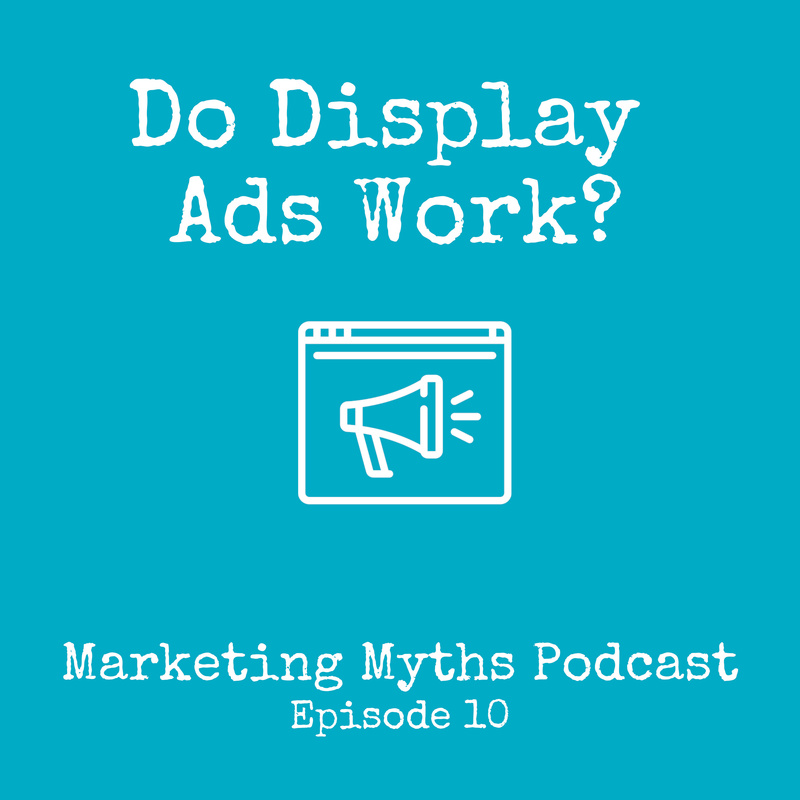 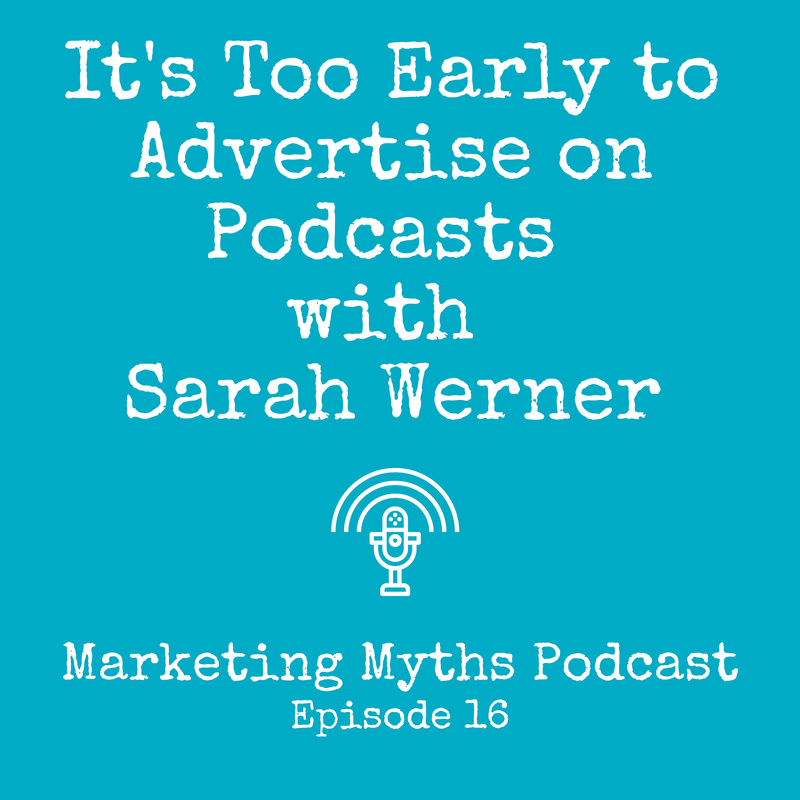 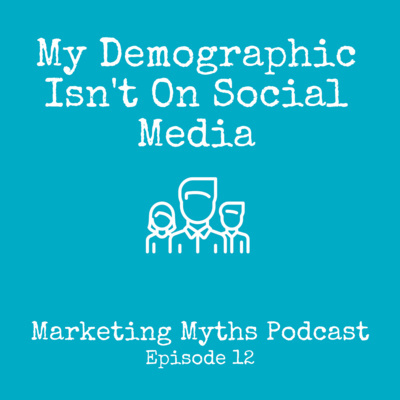 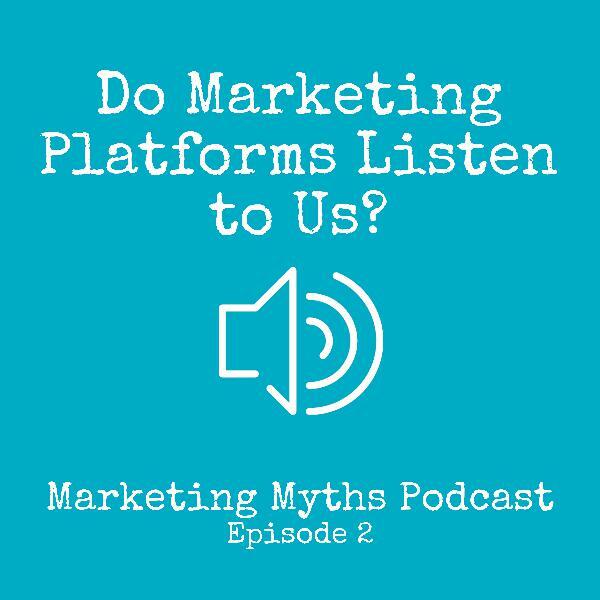 In this episode of the Marketing Myths Podcast, Tobaria and Aaron talk about how retargeting ads can be used outside of the retail world.